Books are fabulous creatures. They have a mind of their own. At least the best ones do. They introduce us to people and places we would not ordinarily experience. Whether young or older, children need to listen to age appropriate stories read by adults. This shared experience is enjoyable, uplifting, magical, and fun for all involved. We promise humor, curiosity, imagination, adventure, action, mystery, friendship, bravery, and so much more from the stories that we recommend. These are the stories that touch the heart, color the imagination, and delight the mind. So pull up a chair, we will see you there! “A chill cut through the forest. Little Owl fluffed his feathers. 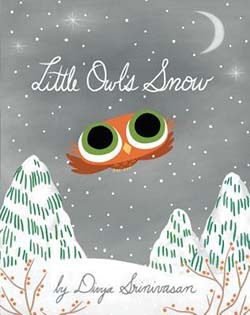 ‘Something is happening!’ he thought.” As the leaves change colors and drop, geese fly to warmer climates, and friends gather food and retreat into winter hiding places, Little Owl and his friend Raccoon discover the magic of winter and the wonder of a first snowfall. They find deer, fox, and skunk tracks in the snow and watch as fish swim underneath a frozen pond. When he begins to miss his hibernating friends, Bear and Hedgehog, Mama tells him that he will see them soon enough, but in the meantime he should enjoy the pleasures of snow—and that he does! Divya Srinivasan’s illustrations are a fetching introduction to the changing of the seasons. “In his home in the forest, / while the cold wind blows, / Bear snuggles in his quilt / from his nose to his toes.” But what’s a bear to do when he can’t sleep through the winter? His friend Mouse stops by to brew some mint tea, Hare fixes some warm milk, Badger, Gopher, Mole, Wren, Owl, and Raven arrive and sing him a lullaby. 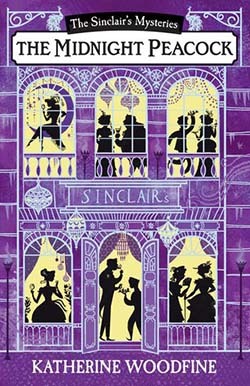 Nothing helps, until Bear decides to tell them a new story, a Once Upon a Time Tale, and everyone settles down to listen to a tale about Strawberry Vale. 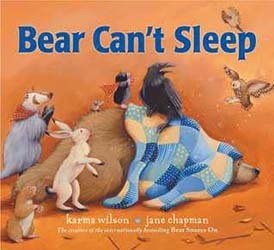 “But just before the end … / there comes a rumbling snore.” Looks like Bear’s friends will have to wait until spring to hear the end of the story. As always, Jane Chapman’s illustrations are perfect for this wonderful bedtime story. 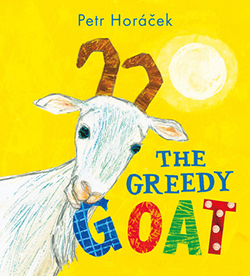 “One Saturday morning, Goat decided that she was tired of eating herbs and grass. She wanted to try something new,” The dog’s food made a delicious breakfast, and the cat’s milk washed it down. Lunch consisted of the pig’s potato peelings and a potted flower, followed by tasty shoe. That night Goat ate the farmer’s polka dotted underwear for dinner. 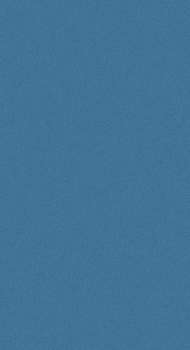 Suddenly feeling queasy, Goat began to turn from white to red, blue, yellow, and green. After a week of recovery, does she return to her previous diet of grass and herbs, or has her appetite changed forever? Find out in this silly, cautionary tale of over-eating. Kids will love the amusing and colorful illustrations and ask for more readings. THERE’S AN ELEPHANT IN MY BATHTUB! At bedtime a father tells a story to his young son of his encounter with a menagerie of wild animals in their house that day. 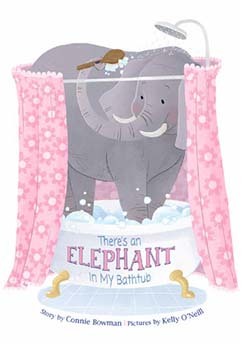 “This morning I was rather shocked to find an elephant in my bathtub. Thinking quickly, I said to him in a gentle voice, ‘Come on, love. It’s time to go now.’ He didn’t make a trumpet sound with his mighty trunk. He didn’t charge at all.” As the day progresses, dad discovers a shy gorilla in the kitchen, a camel in the study, a slithering cobra in the bedroom, a cereal-eating bear in the pantry, a napping lion in the living room, and a rhinoceros in the laundry room washing clothes. With an “Off we go now, love,” a “This way, darling,” and a “Come along, dearie,” the animals happily follow dad to the boy’s bedroom, where the stuffed animals cheerfully await the young master’s return from school. With delightful imagination, Connie Bowman weaves a charming story that will have children begging for more tales surrounding their favorite stuffies. “Trevor stretched his wings the width of his safe, boring cage. 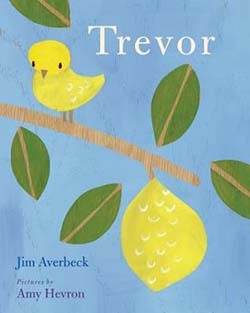 Just a tiny peck and the door would pop open, but Trevor stayed—for the seeds.” When he sees a little yellow lemon dangling from a branch outside his window, he thinks it is another plump canary, and asks it to sing. Receiving no reply, Trevor thinks the canary is shy, and shares one of his seeds with it. Day after day the one-sided friendship blossoms, and Trevor interprets the silence as friendship. Through summer rains and sunny days, Trevor sits in his new nest with his friend, until a storm knocks the lemon onto a sunflower, shattering seeds over the ground. Find out how Trevor finds new friends, who also love sunflower seeds, and the yellow lemon finds another new friend. Children, who take comfort in blankets or stuffed animals, will understand that love, support, and encouragement come in all forms. On the day of her first swimming lesson, a little North American River Otter is extremely nervous. “Little Otter started to quiver. / She was scared of the mighty river. / It was the first time away from her den, / But Mother Otter told her to jump in!” After a few splashes, excitement begins as Mother Otter patiently teaches about swimming underwater, floating, diving off logs, sneaking up on frogs, and staying safe around their river home. Setting out to explore on her own one day, Little Otter encounters a young hissing bobcat, a hungry adult eagle, and several woodland creatures, but soon realizes that the river and Mom are the safest places away from predators. 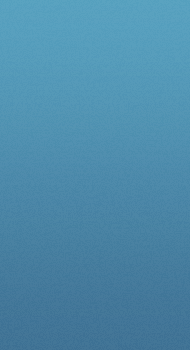 Endpapers feature information on North American Otters, The River Otter Ecology Project, and saving watersheds. 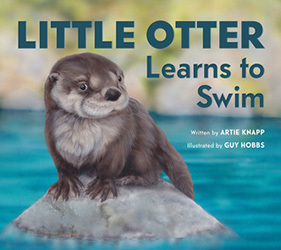 Children will enjoy this simple and gentle story surrounding the world of a little North American River Otter. Take one lovable, curious, adventurous, persistent canine, a lot of dirt, and an obsession to dig, and what do you get? Of course, ditches the size of tractors, tunnels through gold mines, a visit to the White House, and on to England, Africa, and China. “He dug to the North, he dug to the South. 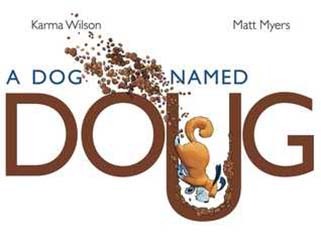 / There was grit in his eyes and sand in his mouth, / but Doug kept scratching and scratching on, / till his head popped up on the White House lawn.” Illustrations cleverly depict various letters as mounds of dirt, gigantic holes, horizontal tunnels, and arrows. Kids will love this fantastic little digger with a nose for adventure and action-packed paws. “‘Uncle,’ Croissant said, ‘the fridge is in trouble! / A horrible stench turned a whole shelf to rubble! / I’m the last hope, or the fridge will be lost! 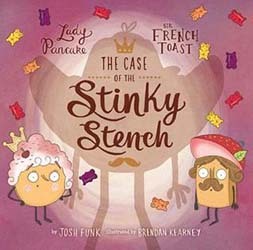 / Help me, or else we’ll be cooked, served, and sauced.” From Lady Pancake and Sir French Toast (Sterling, 2015), the favorite food friends return to assist Uncle Croissant in solving a smelly order in the refrigerator. Following clues, they cross the Salsa Ravine, circle Mount Everbean, creep through Onion Ring Cave, and stumble across Applesauce River to Corn Chowder Lake to mistakenly confront a red herring. Could it be Baron Von Waffle again? When the culprit is revealed in Casserole Cliff, adults will have a good laugh, and kids will feel sorry for him. With the help of his fruit and vegetable friends he showers, shaves, and soon is good as new. Endpapers feature a fold-out page revealing an adventurous refrigerator with Spuddy Holly and the Croquettes providing entertainment. 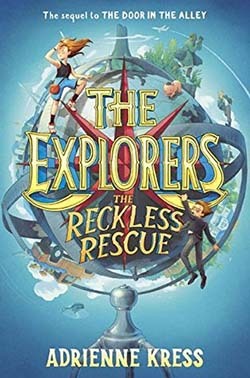 The year is1972 in the small community of Rosetown, Indiana, where nine-year old Flora Smallwood has just begun fourth grade, discovers the wonder of friendships, and wrestles with the twists and turns of life during the Vietnam War era. 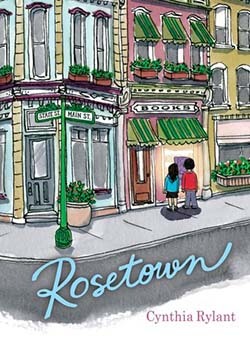 Flora loves the slow pace of Rosetown, where her mother works part-time at the Wing and a Chair vintage bookstore and her father is a newspaper reporter. Although her parents are newly separated and her dearly beloved dog recently died, Flora finds comfort with a friend, Nessy, as they begin piano lessons at the Three Part Harmony music store. She also finds enjoyment helping a new friend, Yuri, train his new puppy, spending hours after school in the bookstore reading, adopting a stray cat she names Serenity, and submitting stories to the new Cricket magazine, suggested by her teacher. Through happy and sad times, Flora’s family and friends support each other and work together to overcome obstacles. Family surprises are in store for Flora, along with an 1890 letterpress, a paper and printing shop, and stained glass windows on the second floor. Master storyteller, Cynthia Rylant weaves a beautiful and reassuring story that stresses the importance of home, family, friends, and the finer things in life. This is indeed fiction at its finest and begs to be read aloud. 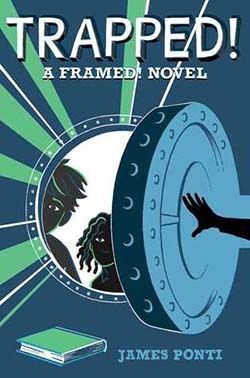 In this third installment of the Framed series, Florian and Margaret’s friend and their FBI Supervisor, Marcus Rivers, finds himself accused of stealing rare and valuable books from the Russian Imperial Collection at the Library of Congress. Feeling that the evidence was planted, they begin to investigate an unsolved case that Marcus had worked on years ago. Crashing a fundraiser to obtain information, the duo investigates four of the most likely suspects, who have ties to books, libraries, as well as personal ties to Marcus. As they narrow down the field of suspects using Florian’s T.O.A.S.T. (Theory of All Small Things), they hope to solve the case in time to save Marcus’ job. Florian’s mom joins the investigation, as well as Nic the Knife, who helps corner the Russian spy. Interesting details of Washington D.C. libraries, spy communication techniques surrounding the Dewey Decimal System, and amazing intrigue will have readers demanding more installments of these young Sherlocks, who solve mysteries using T.O.A.S.T. 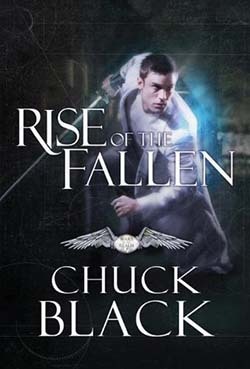 This second book in Chuck Black’s War of the Realm trilogy, (Cloak of the Light #1, 2014), centers around Validus, one of the angels from the first book, who is assigned to protect Drew Carter, and backtracks to tell the same story from the angel’s perspective. As the last created angel, Validus has witnessed Lucifer’s rebellion, Creation, the fall of man, Noah, the Tower of Babel, the rise and fall of empires, and more, but now his assignment is to protect Drew from the onslaught of the Fallen angels, who seek his demise. Validus and his legion of angels race against time to discover Drew’s importance to the survival of humanity, while battling overwhelming odds as they face the fierce demonic Fallen for the protection of one unbelieving man. This page-turning, thrilling account of the spiritual world will leave readers yearning for the final book in the series. Endpapers provide readers with Biblical facts versus the author’s fictional account of each chapter.